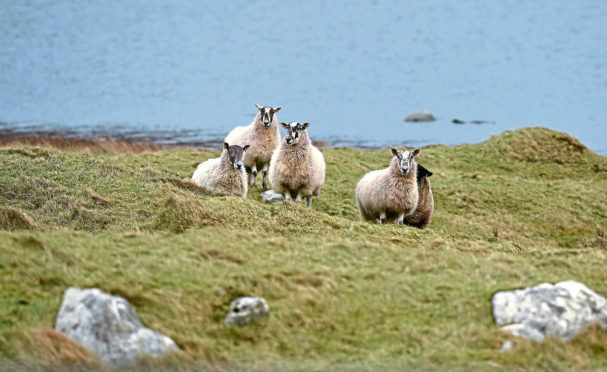 Crofters say access to an abattoir on the islands is key to their survival. The comments were made in response to concerns from the Scottish Crofting Federation (SCF) that the current abattoir site in Stornoway could be sold to a developer. The idea of selling the site to a developer was discussed at a meeting of the council’s policy and resources committee earlier this month. SCF board member Donald Mackinnon said the Stornoway abattoir was central to crofting in Lewis and Harris. “Before any discussions begin about the sale of the current site assurances must be given to the crofting community about where a new facility will be located and how its construction will be funded,” he said. He said the current abattoir facility was in need of improvement, but this could be achieved at the current site. “Undoubtedly there are changes that the crofters of Lewis and Harris would like to see, not least the extension of opening times outwith the autumn season,” added Mr Mackinnon. A spokesman from the council said it had no intention to either discontinue the abattoir service or move the service without provision for a new facility being in place. He said: “The service remains critical to the crofting community and will only be amended or relocated in consultation with the sector.